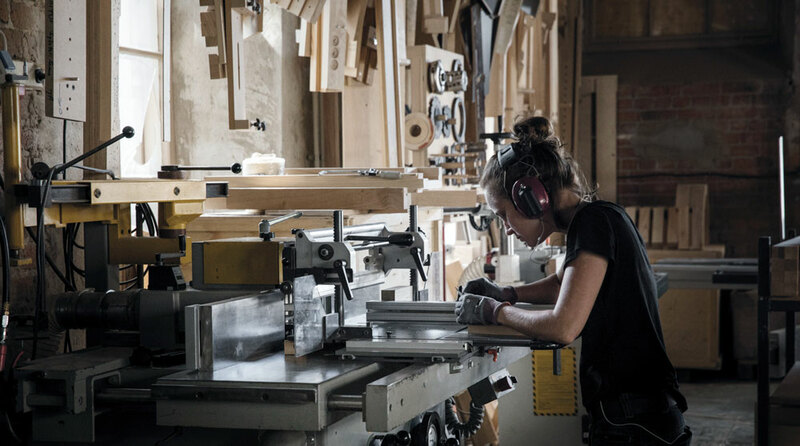 Nikari is a wood design studio and furniture manufacturer, established in 1967. Our first years were marked by close collaboration with masters of Finnish architecture and design, such as Alvar Aalto and Kaj Franck. The company foundations rest upon the idea of working for bringing out the best of wood in contemporary design.